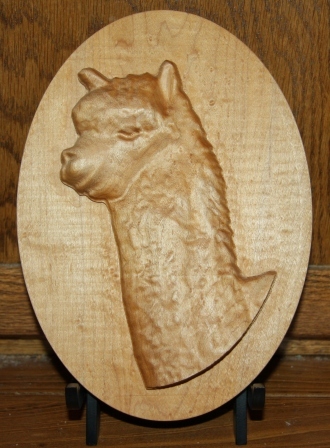 Alpaca Carvings and Etchings Made to Order! Our "store" features unique wooden alpaca carvings and marble etchings of your favorite photo. 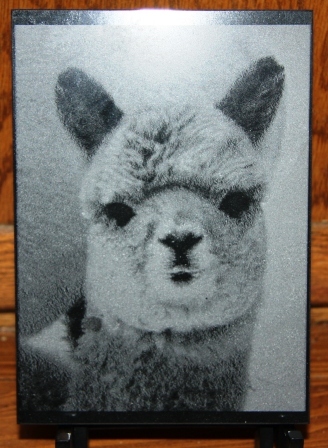 These distinctive items make wonderful gifts for friends and family! ALL ITEMS ARE MADE TO ORDER - contact McKenzie Pond Partners at mckpond@roadrunner.com or 518-354-1200 to place an order.